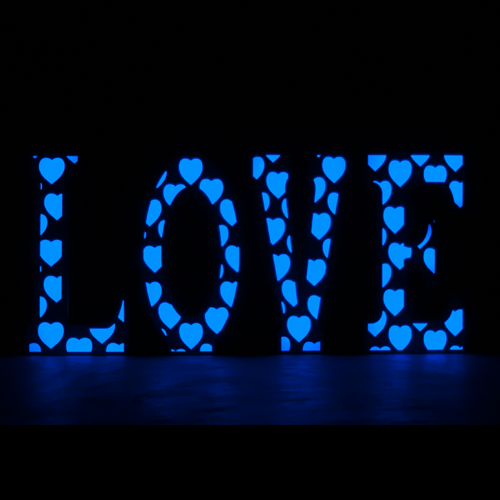 We are pleased to announce we now have a stunning set of LED Light Up LOVE Letters. Add the Love Letters to your wedding for $200. Want Some Love At Your Wedding?